Exquisite Epping Forest Yacht Club residence. Impressive custom-made front doors welcome you into the splendor of this magnificent home. Finishes are superior and include recent upgrades of hardwood and stone flooring. Chef's kitchen with stainless steel appliances and custom cabinetry. 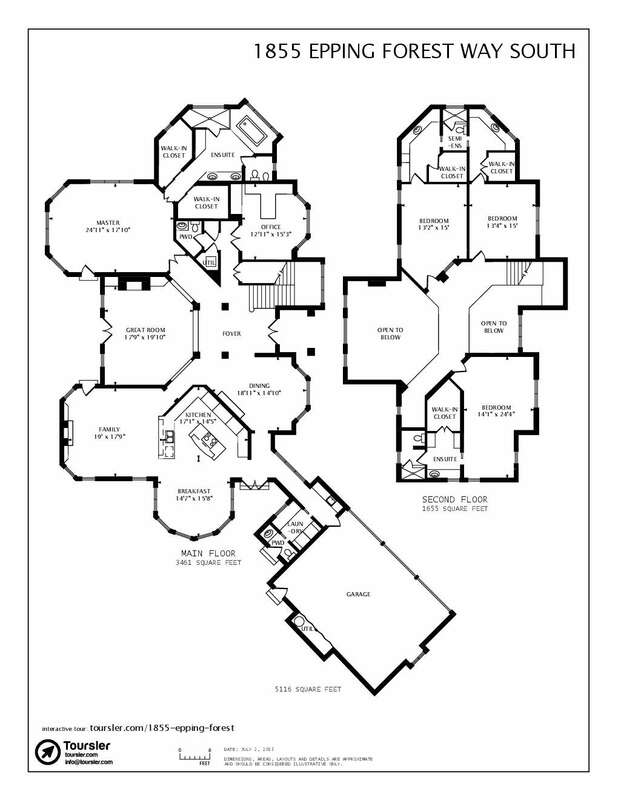 Excellent floor plan is ideal for a gracious but comfortable lifestyle. Kitchen/Family room combo. First floor Owner's Retreat. Separate office with built in bookcases. Three bedrooms with en-suite baths upstairs. Superb outdoor living space - relax and enjoy the private pool and spa area. Outstanding Epping Forest amenities such as fine dining, pool, and tennis courts all within walking distance.